We broadcast radio stations on DAB digital radio to the City of Portsmouth. 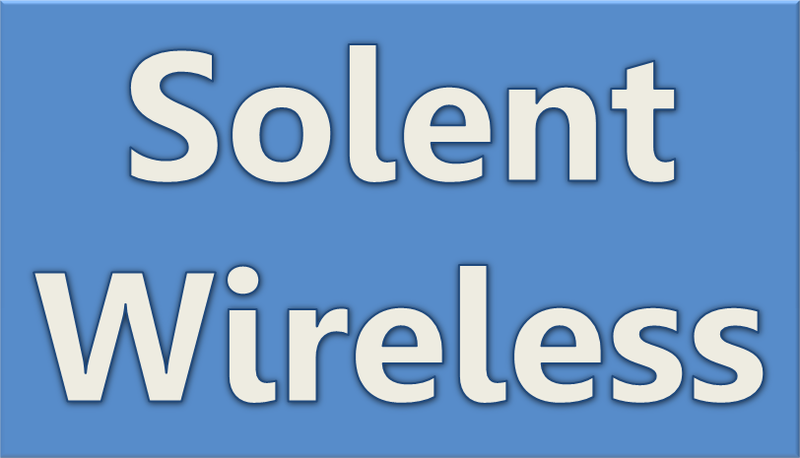 To listen to the services we are broadcasting to Portsmouth, you’ll need to rescan your radio. To rescan your radio, most radio sets have an ‘Autotune’ or ‘Scan’ button, which you press to do this. If you don’t have such a button, you may find this option in the menu. The majority of our services are broadcast in DAB+. This means radios that do not support DAB+ will be unable to find this service. As a guide, look for the DAB+ logo or green Digital Radio tick mark to be certain of a radio that supports DAB+. Atmosphere.Radio a new service that play upfront dance music, and specialist dance music from today and the old-school. Awaaz FM is the first digital ethnic station for Hampshire featuring music in Punjabi, Pushto, Urdu, Hindi and English with speech of interest to the Asian community in Hampshire. BFBS are a long established broadcaster to the Armed Forces. 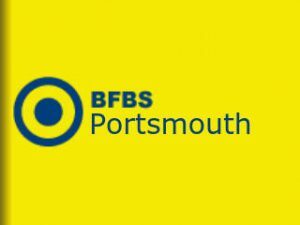 Portsmouth’s long heritage as a Naval City makes BFBS Portsmouth a welcome addition to our line-up. 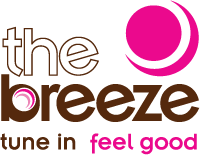 Playing feel good music throughout the day, The Breeze also features local news and traffic information. For the first time, Celtic-influenced music can be heard on digital radio. 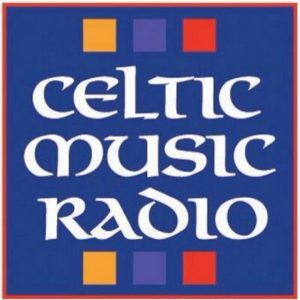 Celtic Music Radio is a festival of music, featuring the best of the genre with music from Scotland, Ireland and the rest of the world. 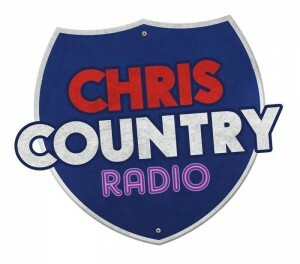 Chris Country are a UK radio station that is obsessed with country music. Love the stories, love the passion, the performance and emotion of country music. Fans of soul, funk, R&B and jazz will feel at home with Delite Radio and their unique mix of “feel good” music radio. 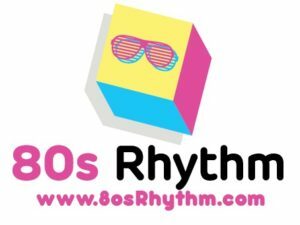 Playing the greatest hit music from the 1980s, 80s Rhythm is all 80s music, all day long. Broadcasting useful information, supporting local music and sounding different to other services. 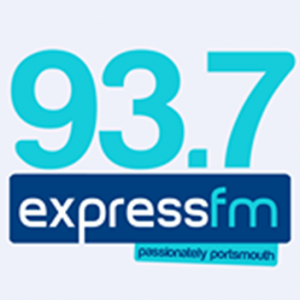 Express FM is a popular local community radio service for Portsmouth, featuring music, talk and live Portsmouth FC commentary. 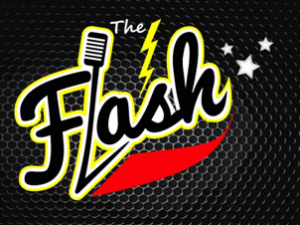 Based in Havant, The Flash is an alternative to pop music services with a diet of classic rock singles and albums from 1960 to 1990, featuring blues and music from local bands. 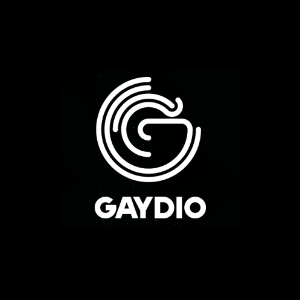 Gaydio is the world’s largest LGB&T radio station. 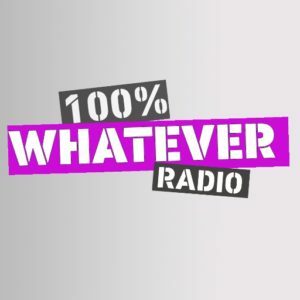 An established broadcaster with a proud history, they are now available in Portsmouth for the first time featuring a unique music mix and speech of interest to the LGB&T community. For the first time, heavy metal and hard rock can be heard on terrestrial radio. 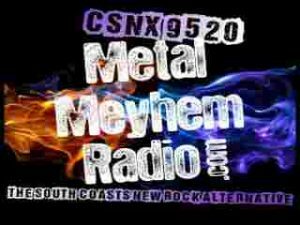 Metal Meyhem Radio are a local station who pride themselves on being a new rock alternative. Radio Caroline are a long established independent broadcaster featuring album music from the last five decades. Sam FM is in charge, picking great adult alternative music with funny one liners. For the very first time, a chill out radio station has launched in Portsmouth on digital radio. Skylab Radio is a station dedicated to music for the mind, body and soul. 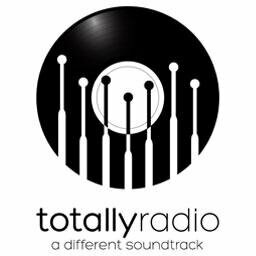 Showcasing the best of independant music, Totally Radio is for fans of music beyond the mainstream. It’s the only place to hear a wide variety of music from across the genres presented by broadcasters who are passionate about real music. A service playing current and classic hits. 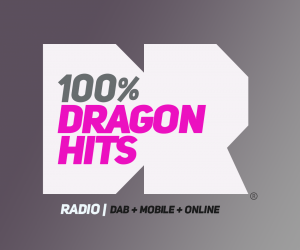 100% Dragon Hits caters for the generation that are too old for Radio 1, but too young for Radio 2, playing a mixture of familiar current and classic hits. 100% Whatever is a station that play Whatever from Whenever. With no boundaries on decade or nation, they play just great music. Dedicated to nothing but the 1960s, 60s celebrates the swinging 60s. 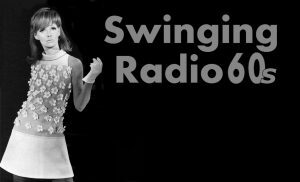 Broadcasting six miles from the coast of Portsmouth, 60s is a pirate style radio station, featuring presenters passionate about the decade, and just great music. 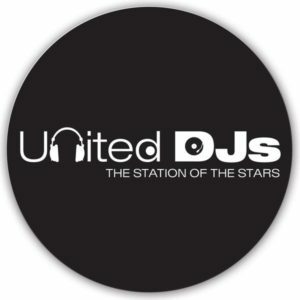 United DJs are the station of the stars, with world class DJs who are passionate about the music they play. Many are household names with plenty of personality. Weather 24/7 Radio is where you’ll find the latest weather information, as well as forecasts for the next 72 hours, dedicated to Portsmouth. It is the first dedicated terrestrial weather radio station in the UK. Around 50 other DAB digital radio services are also broadcast to the Portsmouth area from the BBC and Commercial Radio broadcasters. To learn more about these services check out www.getdigitalradio.com for more information.